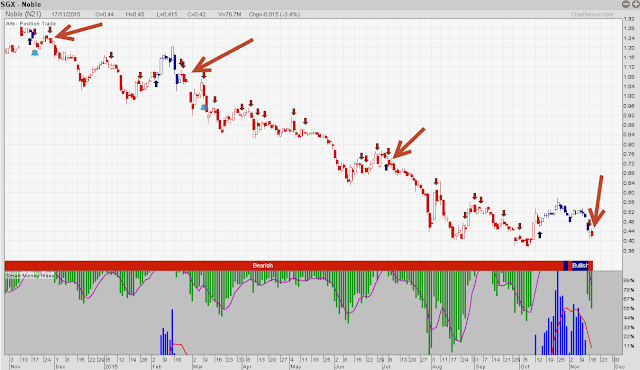 http://www.andy-yew.com/2014/01/can-we-trust-noble-group-trend.htmlWant to receive more frequent Trading Ideas in your Email or SMS? Open a Free Trading Account with us now! http://bit.ly/1gegCv0.